For decades, Moser Engineering has used advanced machining processes and premium materials to manufacture axle assemblies, ring and pinion gears, real axle housings, differential carriers, spools and mini-spools, axle bearings, shafts, and more products that are durable and dependable so enthusiasts can be confident in the performance of their drivetrain. 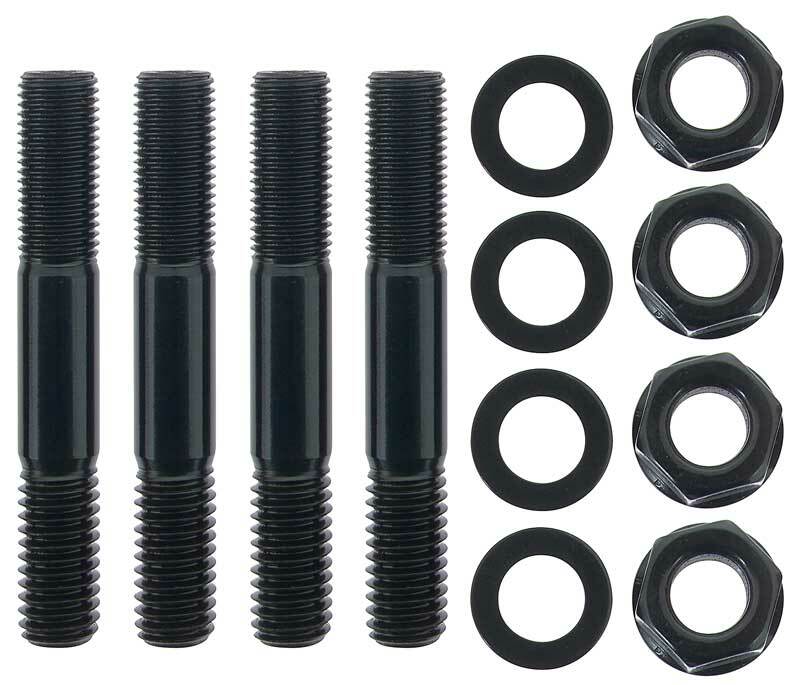 Reduce unwanted movement inside the rear end and increase strength with a high-quality main cap stud set with nuts and washers. 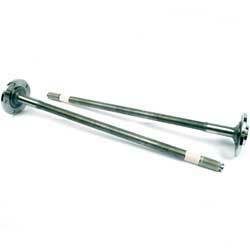 For use on GM 10 & 12 bolt rear ends only. Made in USA Note: No further discounts apply.